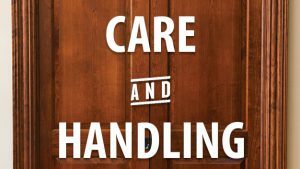 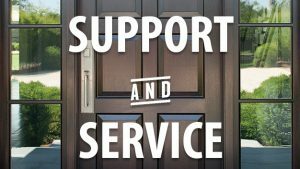 As a dealer, you work closely with your customers – builders, contractors, architects and even consumers – and know their needs best. 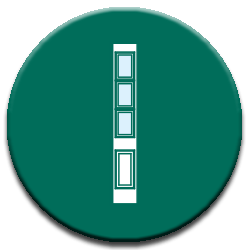 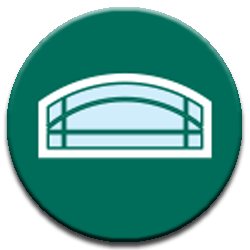 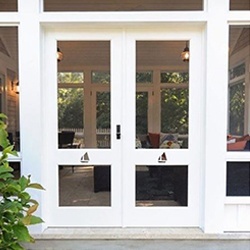 That’s why we work with each dealer to provide access to a full range of Distinctive Door Solutions that are easy to add to your existing offerings, while allowing for dealers to process custom orders to meet any customer’s unique need. 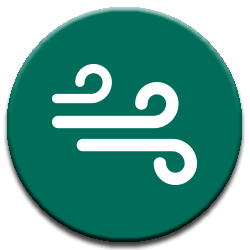 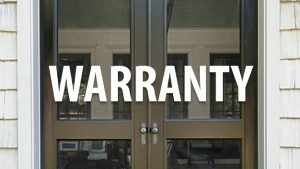 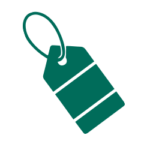 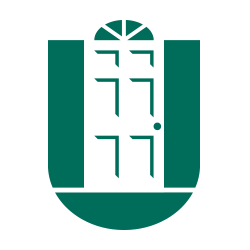 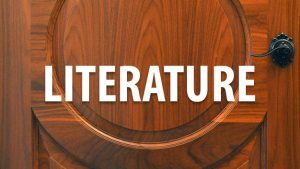 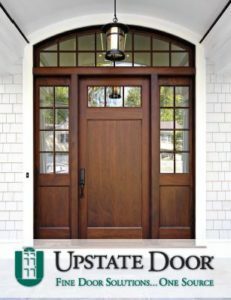 When a dealer works with us, we offer a range of benefits to help them fully understand all of the options available as a partner of Upstate Door. 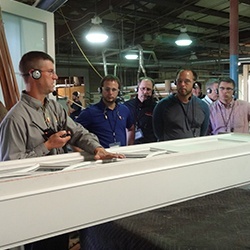 This includes arranging on-site visits for dealer staff and VIP clients, training opportunities and an exclusive sales contact to help work with you directly to process orders and answer questions about sizing, finishing, shipping and more. 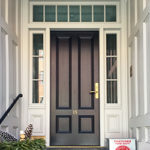 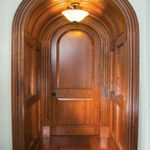 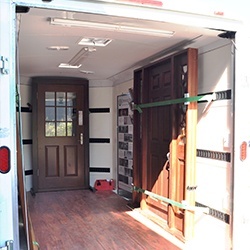 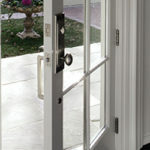 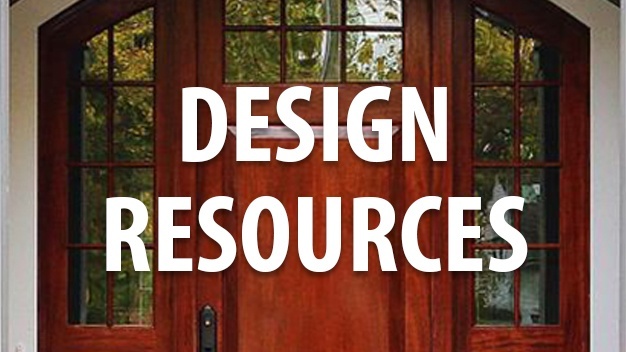 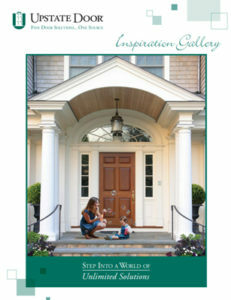 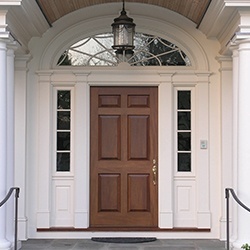 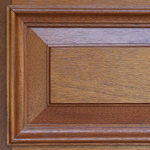 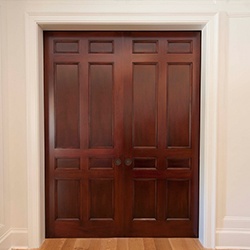 Whether you have a client who needs a few standard doors for a new home or residential remodeling project, a large quantity of doors for a commercial or multiresidential project, or wholly unique doors for a distinctive or historic structure, working with Upstate Door allows you to deliver a full range of door options for your customers, all made right here in the USA. 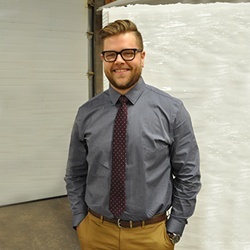 We’re working with you toward the same goal – providing the right fit, the right style and the right solution for every customer, and will do everything possible to meet and exceed your needs. 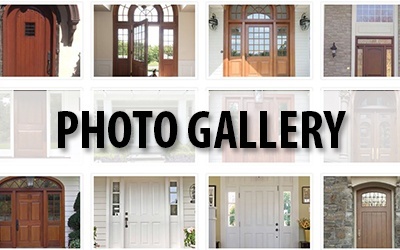 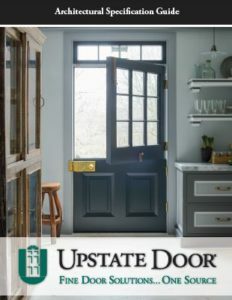 Learn more about becoming a dealer partner with Upstate Door by contacting us today. 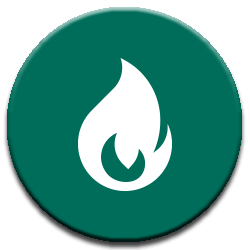 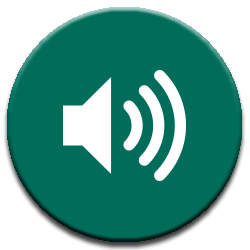 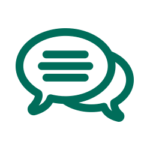 Our team members would be happy to discuss the process with you and help provide information and pricing information to help you get started. 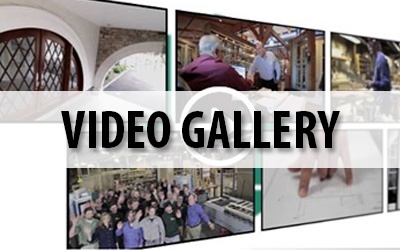 Learn more by calling 800.570.8283.